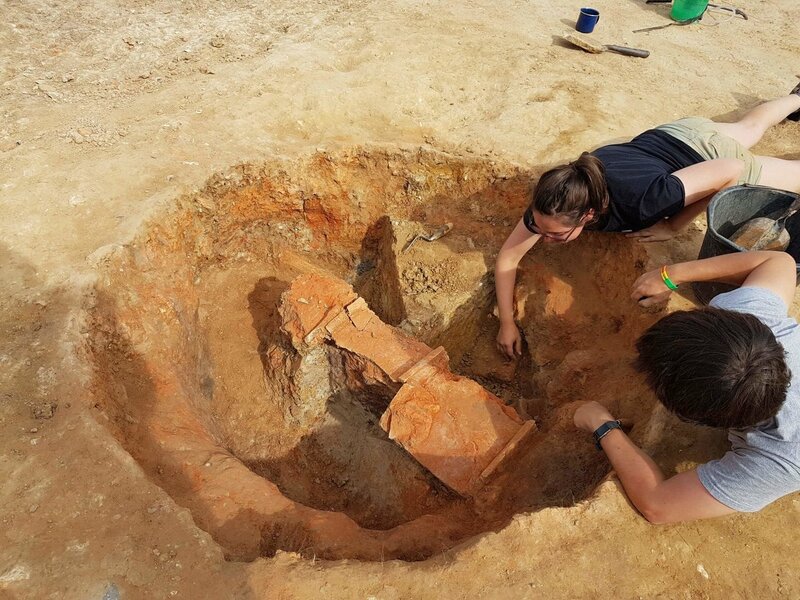 Professor Mike Fulford at the University of Reading, who is leading the Silchester archaeology team, said: "These findings are a crucial piece of the jigsaw as we look to solve the mystery of Nero's links to Silchester. This is something that has puzzled archaeologists for more than a century. 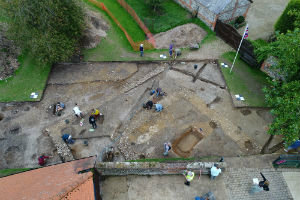 "Only a handful of Nero-stamped tiles have ever been found in the UK, so to unearth this many was very exciting. It adds to the evidence that Nero saw Silchester as a pet project where he could construct extravagant buildings like those seen in Rome, to inspire awe among his subjects in the UK." 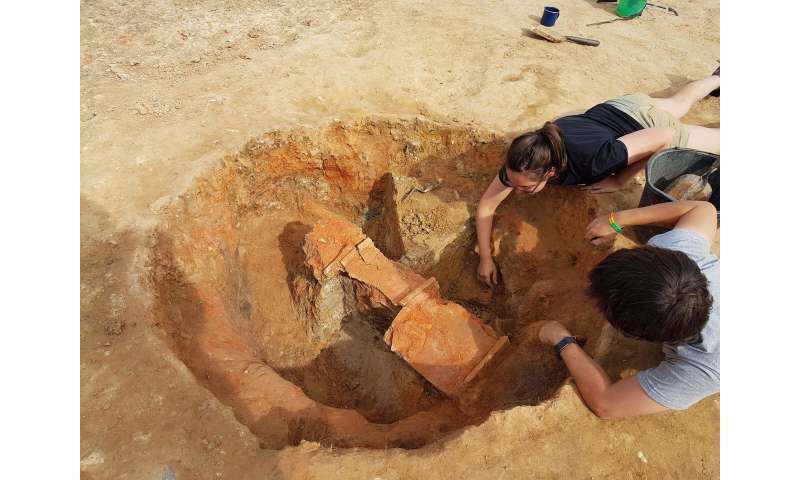 Another Nero tile found close to the public baths in Insula XXXIIIA in the south-east of the Roman town suggests the baths were built early in the town's development. Excavation to test this will take place in the summer of 2018.